This toner cartridge is unique to this printer. Toner cartridges intended for use other printers cannot be used. 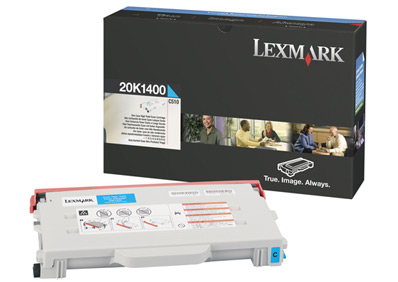 For use with Lexmark C510, C510n, C510dtn printers. Yield: Up to 6,600 pages @ approximately 5% coverage.